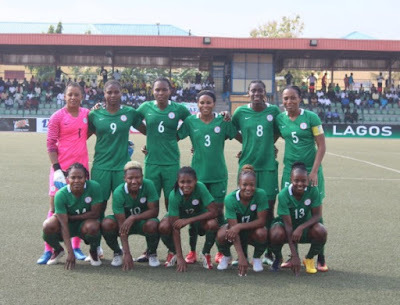 Nigeria’s senior women’s football team, Super Falcons, have qualified for the 2018 African Women’s Cup of Nations. The reigning champions of the tournament defeated Gambia 6-0 to qualify for the 2018 competition which will be hosted in Ghana. 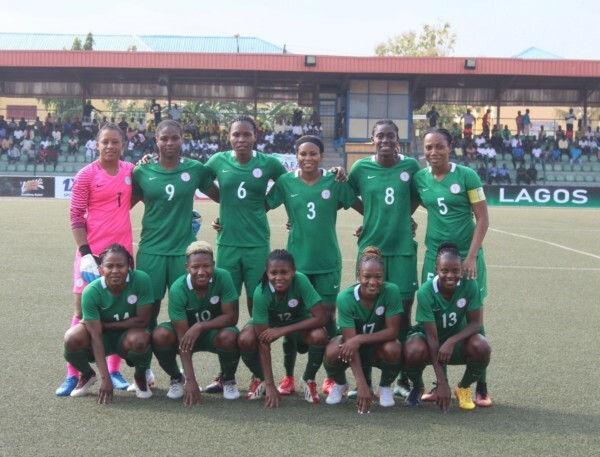 The team’s Twitter handle shared the news, writing: "FT: Nigeria 6-0 Gambia (7-0 agg) Reiging champions Super Falcons have qualified for the 2018 African Women’s Cup of Nations which will be held in Ghana in November which will serve as the chase 3 African teams to the 2019. Desire Oparanozie was the star player at the second qualifying round in Lagos on Monday. Asisat Oshoala scored two more goals, ensuring The Gambia was convinced about Nigeria’s superiority. In addition to Nigeria, the 2018 AWCON will feature Cameroon, Equatorial Guinea, Algeria, South Africa, Zambia, Mali and the host, Ghana. Based on past records, South Africa and Cameroon are Nigeria’s biggest opponents. So, when it comes to these teams, the Super Falcons will have their work cut out for them as they attempt to win the trophy for the eleventh time.